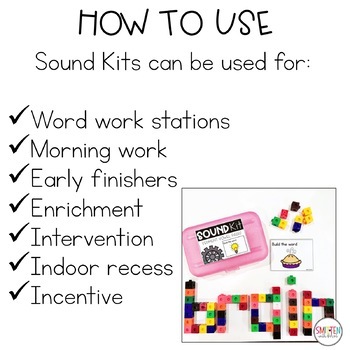 Looking for a resource to bring STEM into your phonics skills or word work stations? Sound Kits are just that! 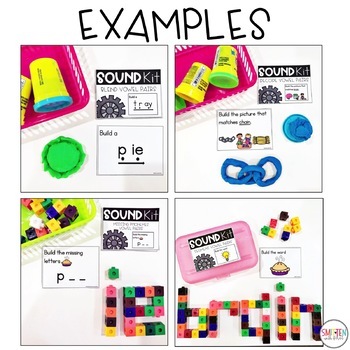 They are phonics task activities that incorporate STEM and provide students an opportunity to create and apply phonemic awareness skills through higher level thinking, exploring and constructing. 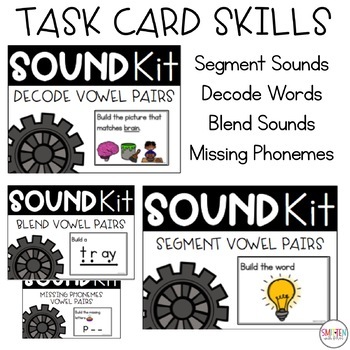 Simply print the task cards, bind them on a ring or store them in a small container and provide any materials or manipulatives for your students to create with! Students complete the task on the card by using the provided materials/manipulatives. 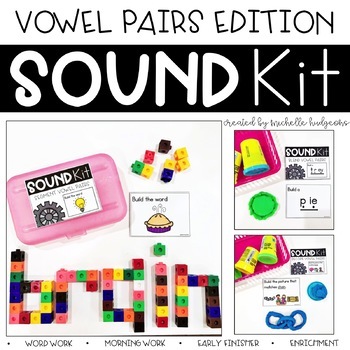 Sound Kits GROWING BUNDLE is available here.